Price Include Installation new valve and Balancing. Cash or Nets payment. No Need GST! We are located at: 25 Kaki Bukit Road 4 #01-55 Synergy@KB S(417800) Office: 63853327 Opening Hours : 10am - 7pm (Mon - Sat) Call / SMS / Whatsapp @ 87992284 for enquiries or drop by today! 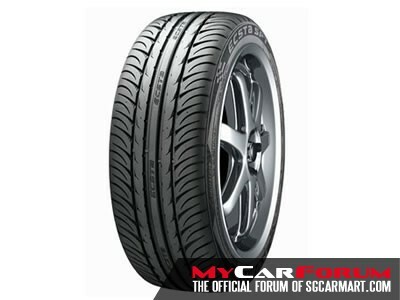 safety can be achieved in a tyre. Installed 4 Kumho PS31 without regrets. Done 6000km thus far. Acceptable noise level, good wet grip. 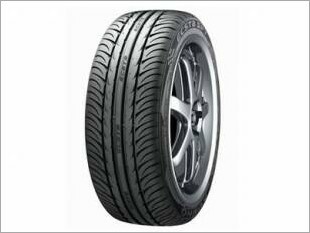 However, side walls tend to be softer, can feel it when cornering Read More. 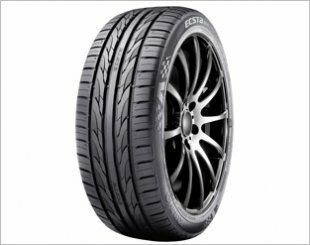 I am interested in the "Kumho Ecsta PS31 16" Tyre".